Dannevirke, a thriving town in the Tararua District, was originally the centre of a large sawmilling district in the Forty Mile Bush and is situated on the Napier-Wellington Railway, approximately one hundred and twenty kilometers south from Napier. It was originally in the county of Waipawa. About the year 1870 a movement was made by the Government of New Zealand to induce immigration from Norway, Sweden and Denmark. Special land was set apart for such settlers, and, on the 16th September 1872, the first immigrants arrived at Napier, in the ships “Hovding” and “Ballarat”. There were twenty-one families who came on to Dannevirke – fourteen Danish and seven Norwegian and Swedish. The town was named after the old fortification at Schleswig, which the Danes lost to Germany in 1864. Sections of forty acres, at one pound per acre, had been surveyed and for two years these settlers endured many hardships and privations. For a time the Government provided work at road making at about five shillings a day, and the first piece of road so made, extended south from the Tapuata Stream toward the Tahoraiti clearing and then north toward Piripiri and Matamau. Subsequently the settlers were employed at splitting railway sleepers for the Government at one shilling and three pence per sleeper, less three pence royalty. During this time rows of sleepers, two miles long and from ten to twelve feet high, were to be seen on the roadside, from which fact the settlement came to known as “Sleepertown”. About the year 1886, the first sawmills were established in the district and houses of pit-sawn timber began to replace the settler’s original log and slab huts. 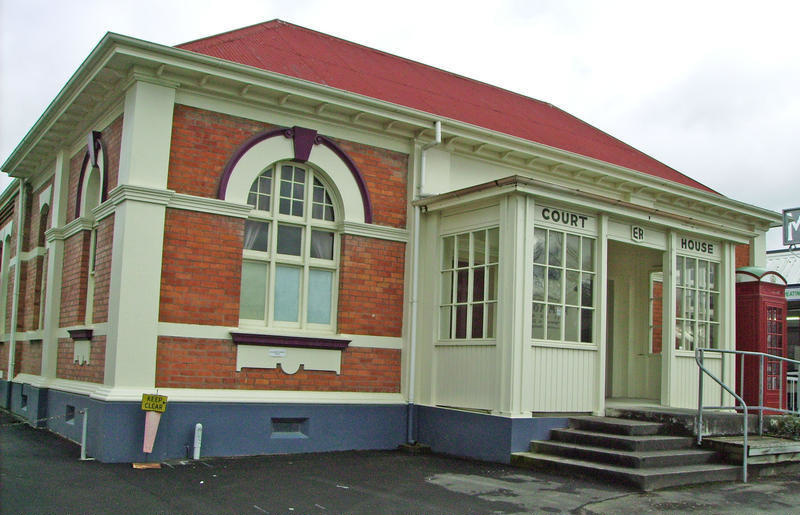 Today, the Dannevirke Gallery of History is situated in the historically significant “Old Court House”. 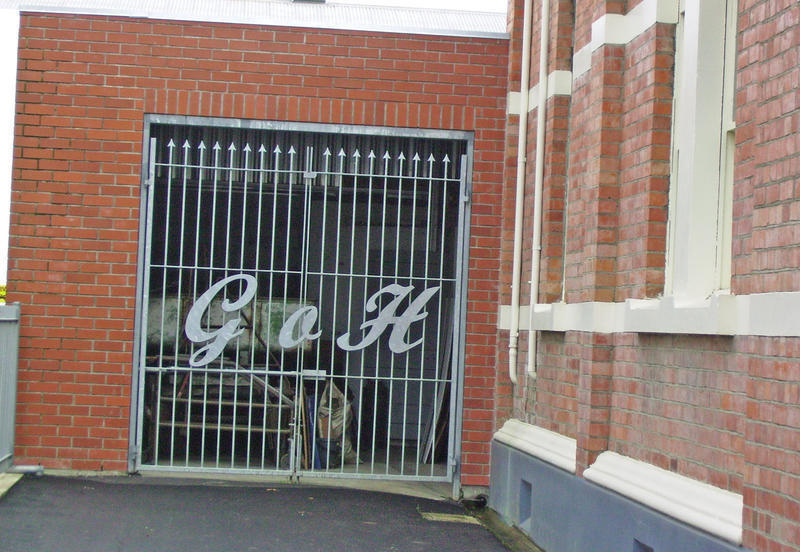 It houses archives of the Dannevirke town and district, including old photographs, equipment and many more artifacts. We hold maps, plans, photographs, diaries, letters, manuscripts, records, audio tapes, family histories, church archives, business archives, biographies, archaeology records, newspapers, fine arts, artifacts, archives and natural history specimens. We offer services to genealogists, amateur historians, academics, teachers, school students, commercial ventures, planners, resource managers and the curious.